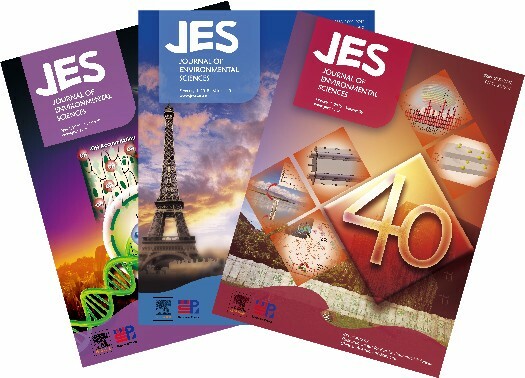 Journal of Environmental Sciences is an international peer-reviewed journal established in 1989. It is sponsored by the Research Center for Eco-Environmental Sciences, Chinese Academy of Sciences, and it is jointly published by Elsevier and Science Press. It aims to foster interdisciplinary communication and promote understanding of significant environmental issues. The journal seeks to publish significant and novel research on the fate and behaviour of emerging contaminants, human impact on the environment, human exposure to environmental contaminants and their health effects, and environmental remediation and management. Original research articles, critical reviews, highlights, and perspectives of high quality are published both in print and online. The journal is abstracted and indexed by SCI, EI, CC (ISI), CA (USA), PA (USA), Biosis(USA), BA(USA), Federal Agency for Nature Conservation (Germany), NAL Serials(USA), ASTA(USA), IRSD(Japan), WCS of EST(Liechtenstein), Geo Abstracts(UK) and Chinese Sci. & Tech. 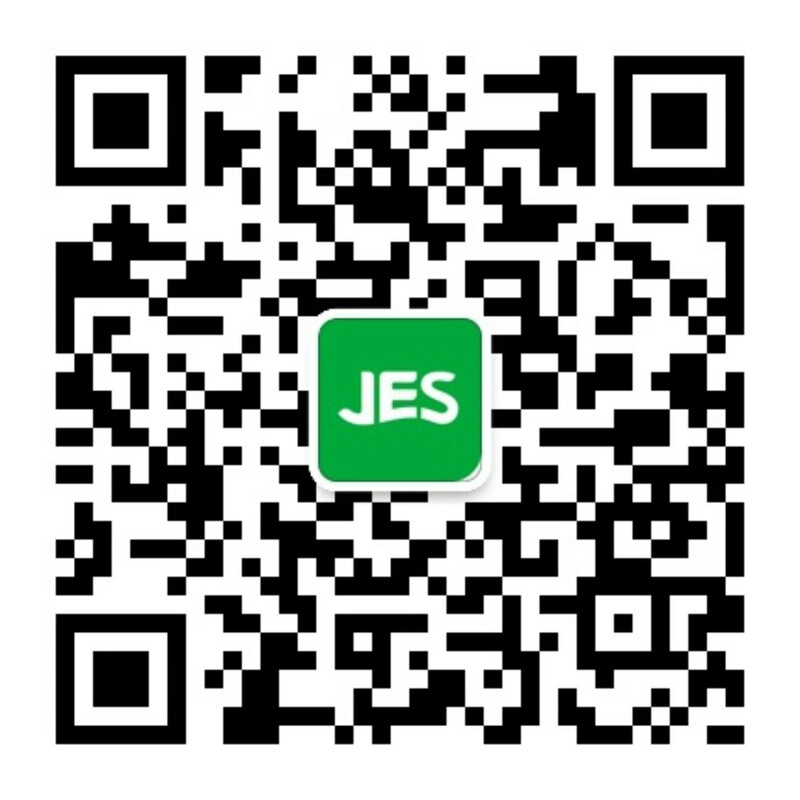 Journal Abstracts(China) etc.